Structures Substation Structures from 35 kV. 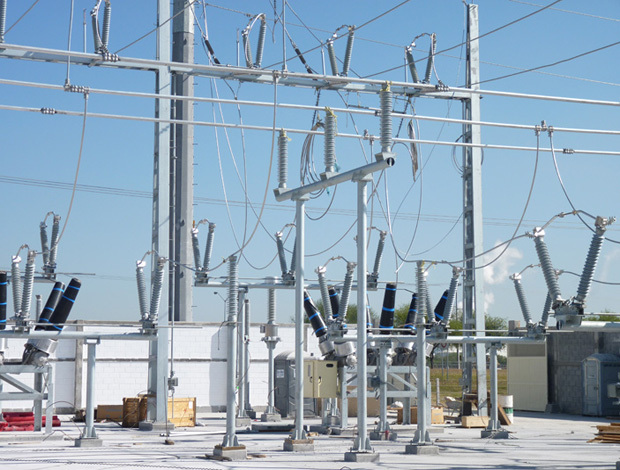 up to 750 kV. The steel supporting structures are hot dip galvanized according to DIN EN ISO 1461. In case you of specific requests, we are ready to offer customized solutions to our customers.